Item description is now available when creating a new invoice and you want to search for items to include in the invoice. 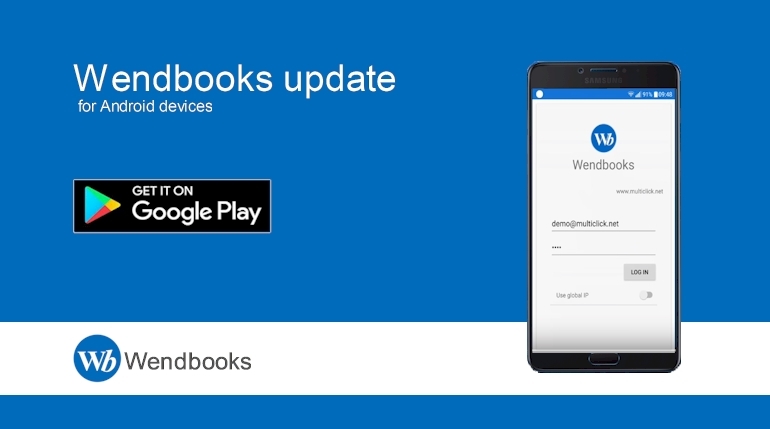 This entry was posted in Wendbooks Change Log - Android. Bookmark the permalink.